Metrobuses are crashing into people, cars and other things more often, adding to issues already facing the system. 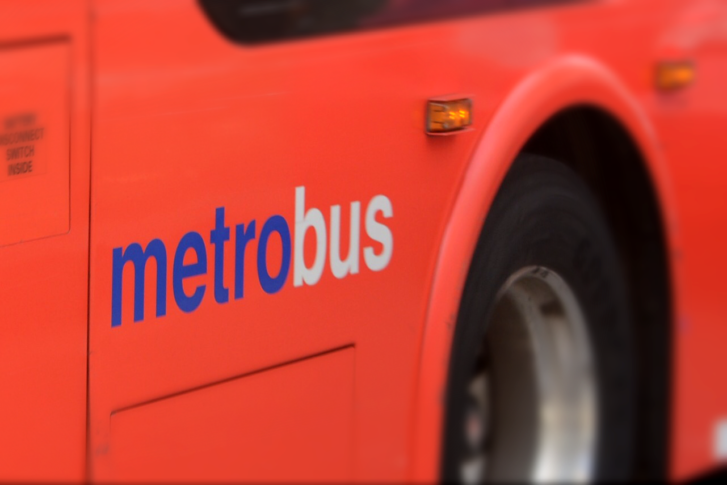 New data also show Metrobuses have been breaking down more frequently than in recent years. Metro blames “minor defects” for the breakdowns.